Learn about our mission, structure, budget and governing documents! 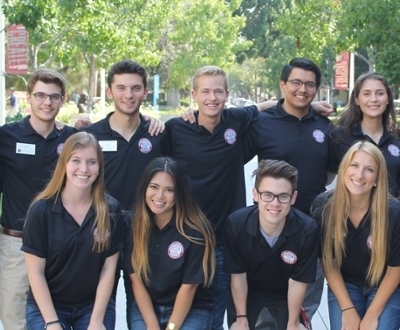 Meet our executive council and senators! Learn about projects SGA has completed. Find our minutes, resolutions, calendar, and news here! 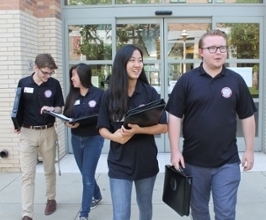 Our mission: The Chapman University Student Government Association is dedicated to making positive change on Chapman’s campus. SGA’s job? Advocate for student needs and concerns to improve every aspect of the college experience. As an organization, we are always looking for student input and opinions. 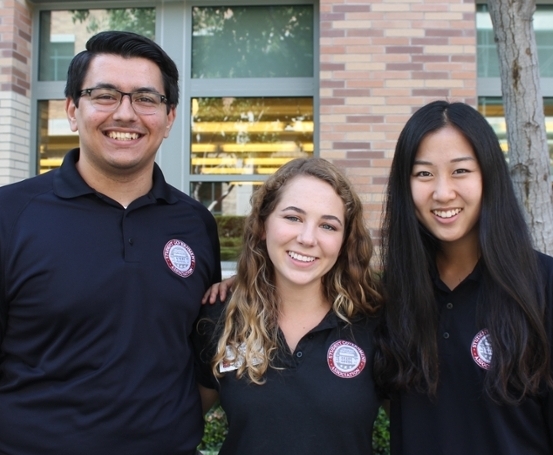 We encourage you to come into our open Senate meetings every Friday from 1-3 p.m.
For more information on how to get involved with SGA, contact us at sga@chapman.edu. 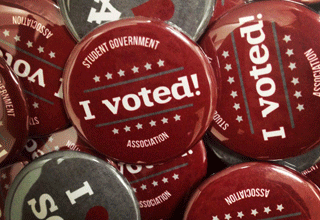 Have an idea, concern, or issue that you want SGA to hear? Let us know here. Senate meetings are open to all students, we encourage you to come by and be a part of the discussion. Do you have something you would like to bring up to senate? 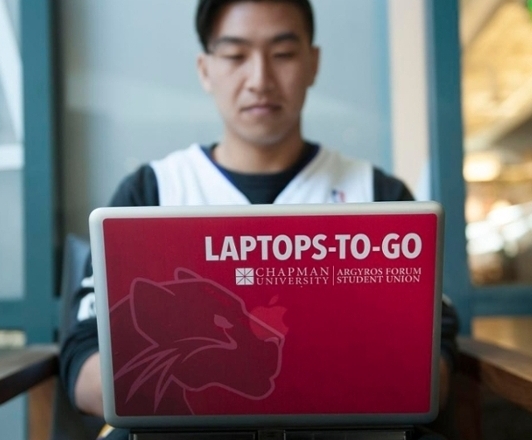 Let us know by contacting speaker@chapman.edu. 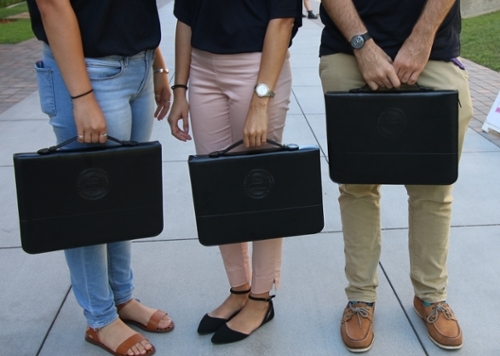 When: Every Friday from 1-3 p.m.
Watch the video below to learn more about SGA!